Standard Bolts & Tools Sdn. Bhd. 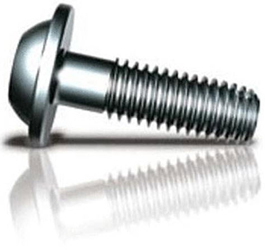 was established in 2006, and since then we have been offering affordable Bolts & Fasteners ranging from locknuts, washers, machine screws, rivets, wood screws and hundreds of related items. With our strategic location at the centre of Iskandar Malaysia, we are ready to serve you better especially in Masai, Pasir Gudang, Johor Bahru and even Johor state area as a whole. We are dedicated to delivering both quality products and services at competitive prices, and at the same time providing higher production rates at minimal costs. For further inquiries, give us a call or fax us your requirement. We look forward to a business relationship with you esteemed company.